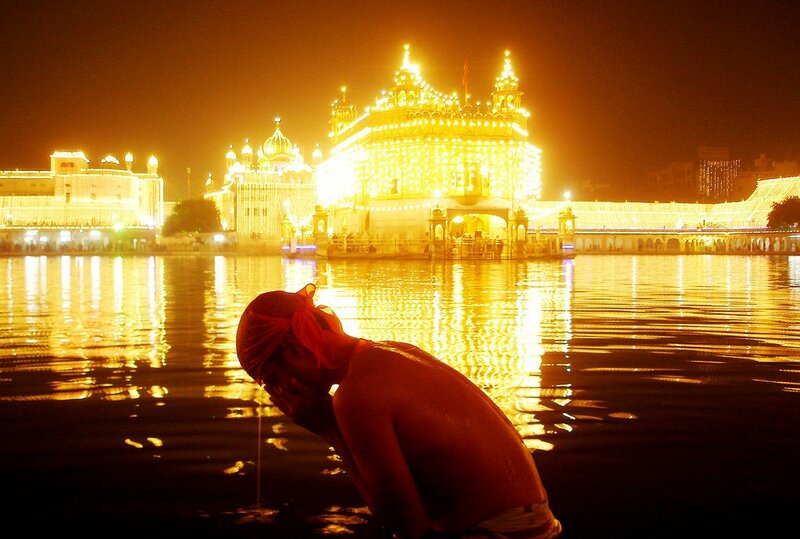 India is a home for many religions and many beliefs, leading to many celebrations. There are numerous festivals that are celebrated in India all with joy and enthusiasm. Here is a list of 5 of them. Read on to get a glimpse of what they are. 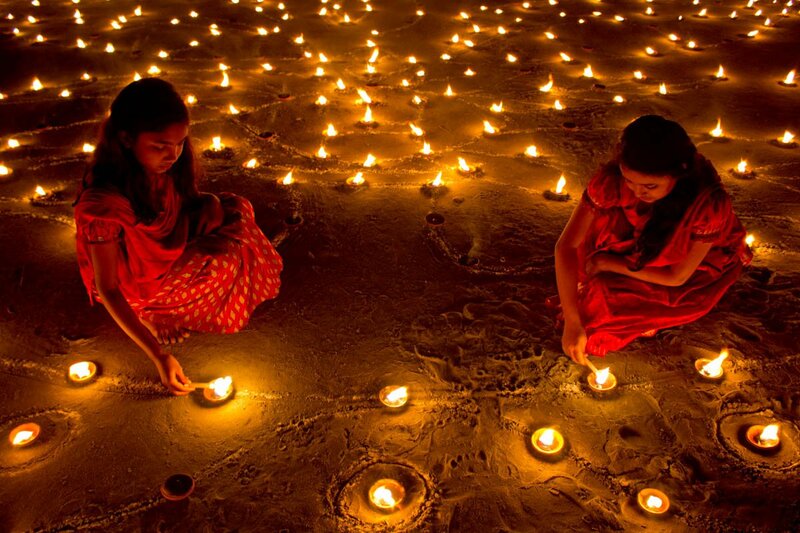 Diwali is known as the festival of lights. It celebrates the victory of light over darkness and of good over evil. Goddess Lakshmi and Lord ganesha are offered prayers to. People light diyas, burn crackers and exchange sweets to celebrate. It is an important hindu festival. 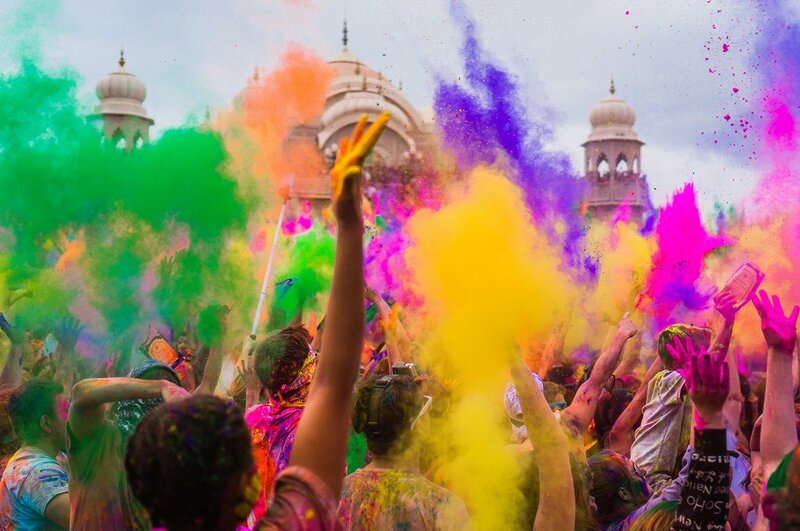 Holi is one of the most fun and happening festivals in India. This festival too celebrates the rise of good over evil. People paint each other with colours and water and dance to upbeat music. Gujiya, thandai are the famous food and drinks that are prepared. 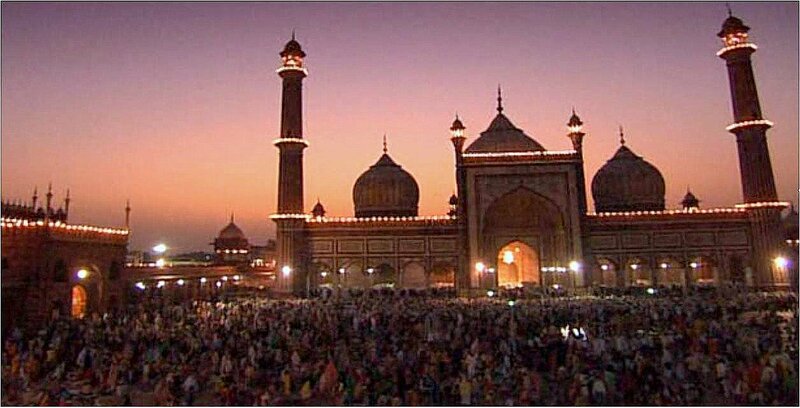 Eid is a very important festival for the muslims and is very enthusiastically celebrated in India. It marks the end of the holy month of Ramadan. People offer namaz, exchange sweets and wish each other ‘ Eid Mubarak’ to mark this festival. 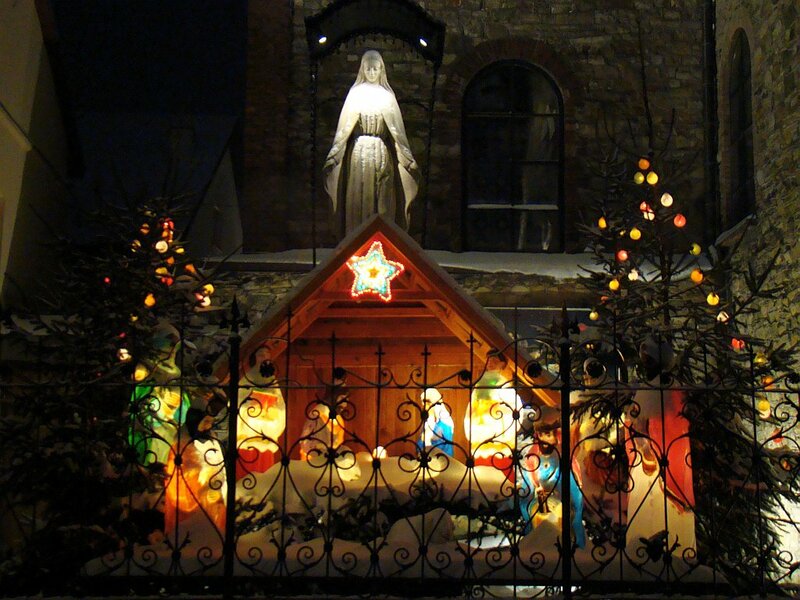 Christmas is an important festival for the Christians as the festival celebrates the birthday of Jesus Christ. The festival is observed on December 25 of each year. The celebrations consists of a church gathering for prayer, exchanging gifts and spending family time decorating the house. Guru Nanak Jayanti is an important festival to the Sikh community as the day marks the birthday of Guru Nanak Dev Ji. The day is observed as a national holiday. People offer prayers and sing shabads. Langar is served in Gurudwaras and Gatka is observed. Disclaimer: We do not intend to superioritize any festival/religion/belief/custom above another. These are randomly picked choices. There are many more festivals observed in India each having its own importance. None of the links mentioned above are sponsored.